1)YKK zipper designed for quick wear off. 2)Big Capacity Arm Pocket with Hook&loop. 1)The back waist with a large strip of cloth, the lateral pull more force. 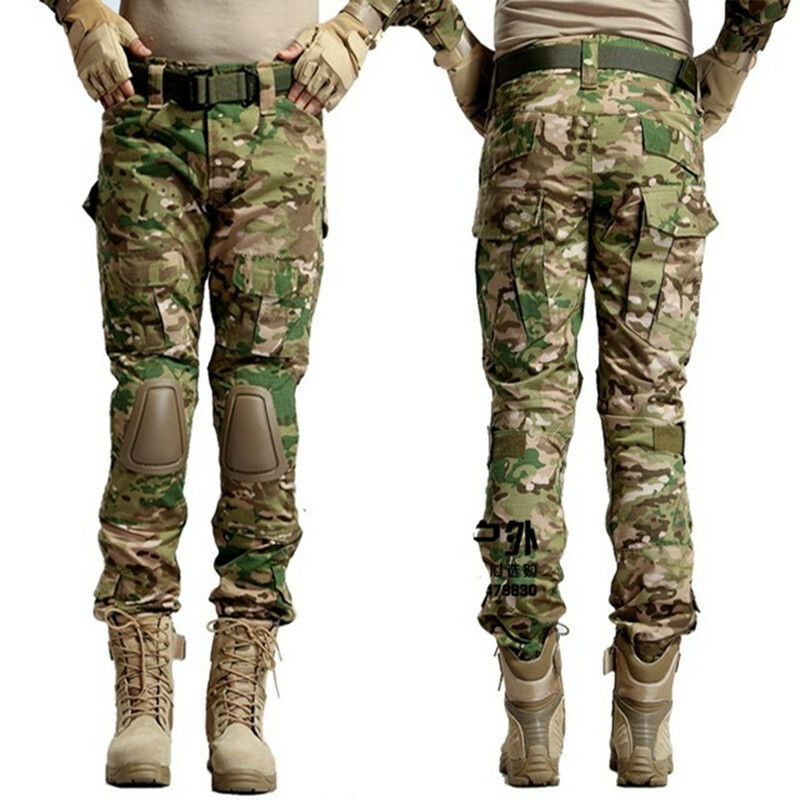 2)Unique knee design,more stretchable and more comfortable. 3)Using Hook and loop to adjust the size of trousers and knee. Emersongear is a tactical series brand which is dedicated to provide geniune MULTICAM products and wargame equipment. WHAT WARGAME EQUIPMENT YOU CAN GET FROM OUR STORE ?